The Building Trust Partnership is creating powerful cohorts of religious leaders achieving concrete results to strengthen relationships and build trust between communities and law enforcement. A healthy relationship between police and the public is essential for strong, resilient, peaceful communities. Yet in communities across the United States, this relationship has been damaged and trust between the two eroded. As trusted moral authorities, religious leaders from all faith backgrounds are uniquely positioned to address these challenges and help build and strengthen the relationship between police and the communities they serve. The Building Trust Partnership, a collaboration of the Kroc Institute for Peace and Justice at the University of San Diego's Kroc School, the San Diego Organizing Project, and the Roman Catholic Diocese of San Diego, is providing knowledge, resources, and support to clergy of all faiths so that they can more effectively build trust between communities and police. 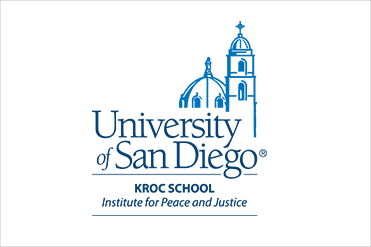 The Kroc Institute for Peace and Justice is a part of the University of San Diego’s Kroc School, a global hub for peacebuilding and social innovation. Together with peacemakers, the Kroc IPJ develops powerful new approaches to end cycles of violence, while advancing that learning locally and globally. The San Diego Organizing Project (SDOP) is a nonpartisan, multi-issue, interfaith federation representing more than 70,000 families across San Diego. As one of the most diverse grassroots networks in the region, they uniquely bridge racial, cultural and economic divides. SDOP celebrates differences and remains united by turning shared values of equality, compassion and faith into action. The Roman Catholic Diocese of San Diego, founded in 1936, serves more than 1 million Catholics in San Diego and Imperial Counties. 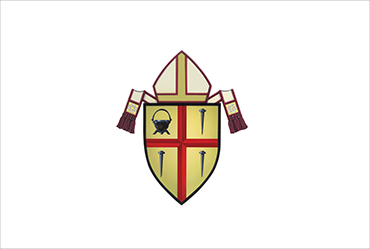 The diocese has been lead by Bishop Robert McElroy since 2015.